When booking your senior session one of the most important things to decide is your location. 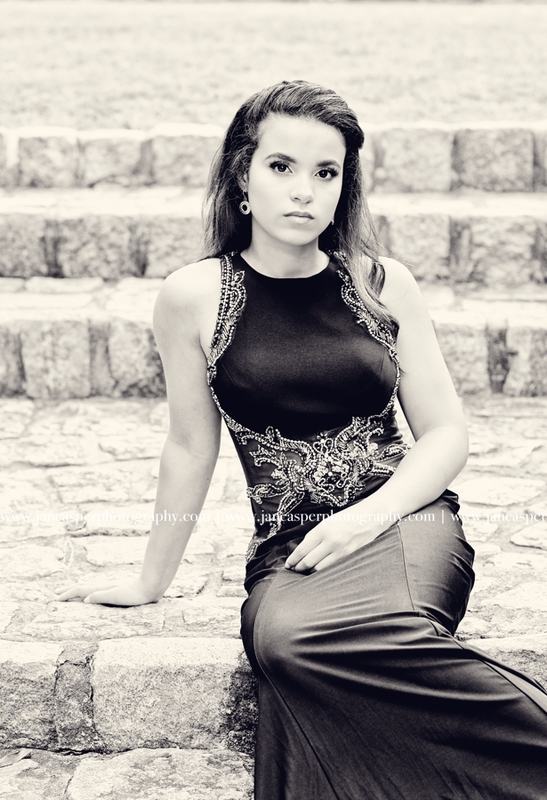 Where should I take my senior portraits? There are plenty of great locations to choose from around Hampton Roads. Gardens and parks are two popular locations for senior sessions. 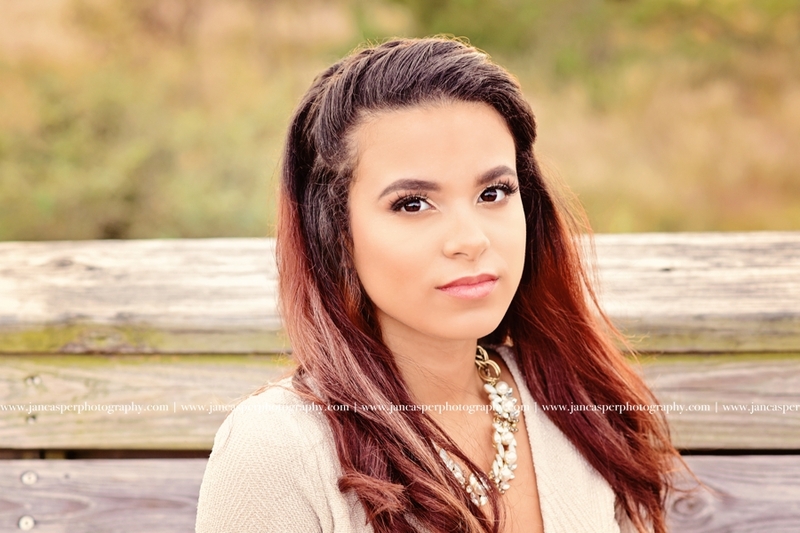 Norfolk Botanical Garden is one of the prettiest places for a senior portrait session. The garden is huge and has many amazing places for your session. 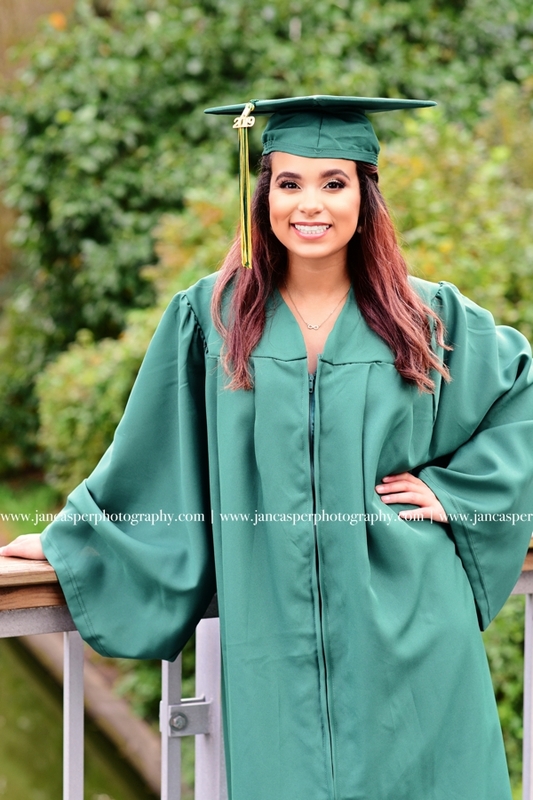 From beautiful flowers, to gorgeous greenery and fine renaissance gardens, Norfolk Botanical Gardens will make your senior session a day to remember. Another great location is Windsor Castle Park in Smithfield. It has beautiful rustic barns, lots of trees and big open fields. 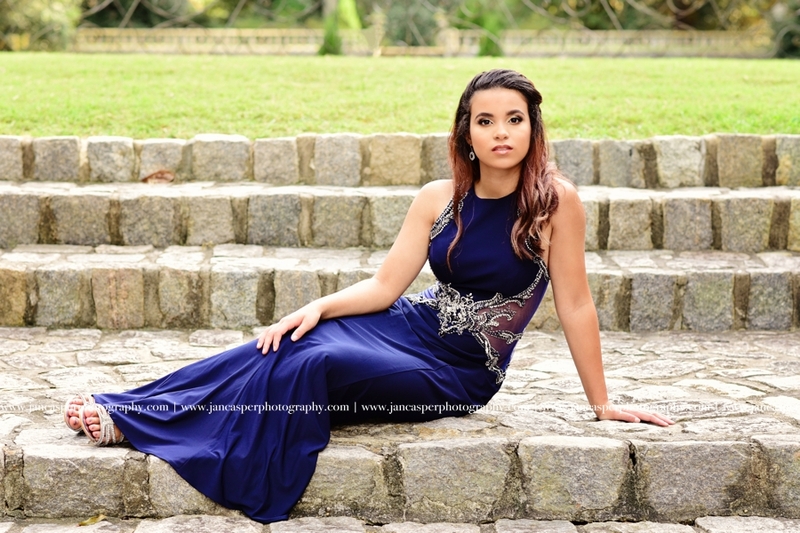 This park will give you plenty of unique gorgeous backgrounds for your senior session. 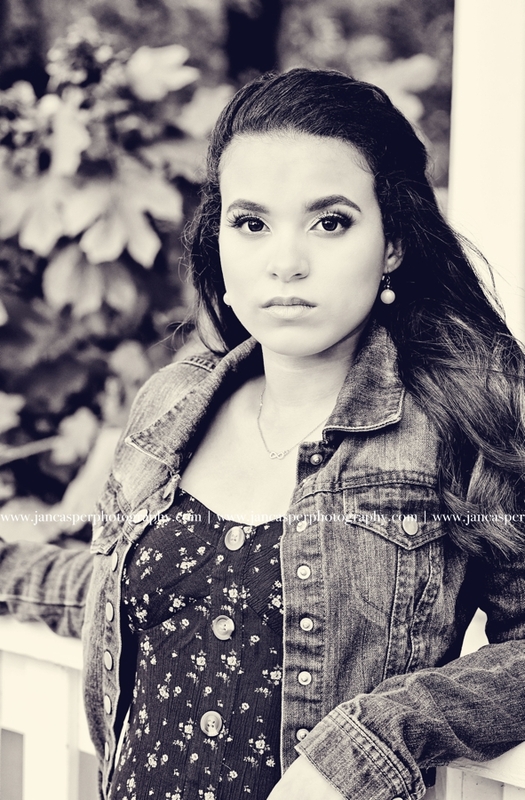 Red Wing Park is a beautiful location for a senior session. 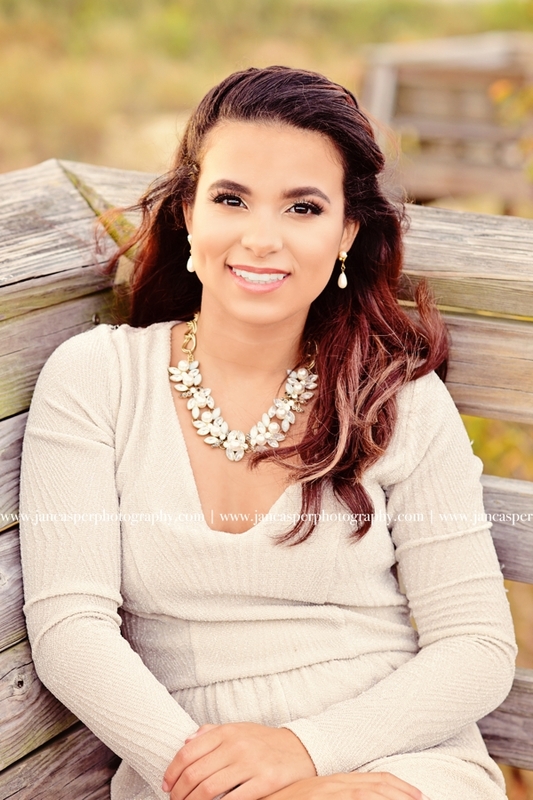 Located in Virginia Beach the park has winding trails and a line of gorgeous trees that create a scenic background for your senior portrait photo shoot. When it comes to prom, the dress is undoubtedly a necessary part of prom. Always be on the lookout for your perfect dress because it can be found in the most unlikely place. It doesn’t have to come from a dress store specifically. It could come from your local Goodwill or the clearance rack at Target. You never know! There are so many different styles and colors to choose from. Do you want a long flowing gown or a cute, short party dress. Bring your friends with you and try on lots of different styles to find the right dress for you. If you are willing to spend the extra cash or know a friend, getting your dress tailored to you can really enhance your body shape! Ask friends and family for their unbiased opinions to help find the most flattering gown for your body type and skin tone but don’t make a decision solely on their opinions. Remember you want their guidance but you don’t need their approval! Most importantly, be sure that your dress is something that reflects your style and personality, something that you will feel comfortable dancing the night away in. Don’t be discouraged to try something new and step out of your comfort zone. You are the most beautiful you when you are truly yourself! Who will you choose to be a part of your prom experience?